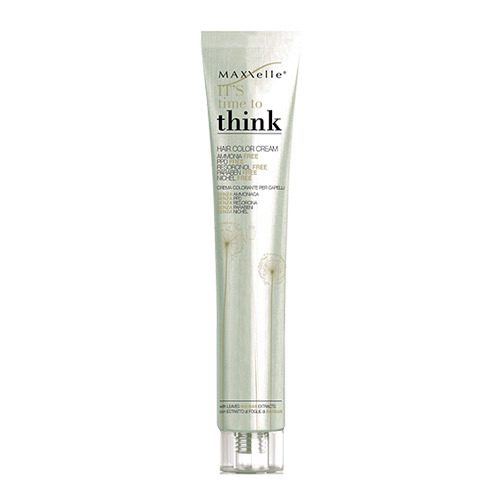 Next generation color covers 100% of 100% of grey hair, making the treatment more natural as possible because no Ammonia, PPD (Para-Phenylenediamine), resorcinol, Parabens and nickel. Benefits: the Baobab leaf extract makes the very cosmetic and treating cream giving the hair: protection, hydration, shine, softness and silkiness. It also contains Argan oil, Shea butter, grape seed oil and lemon extract instead of paraffin. These oils are of plant origin with great moisturizing, nourishing and Polish.